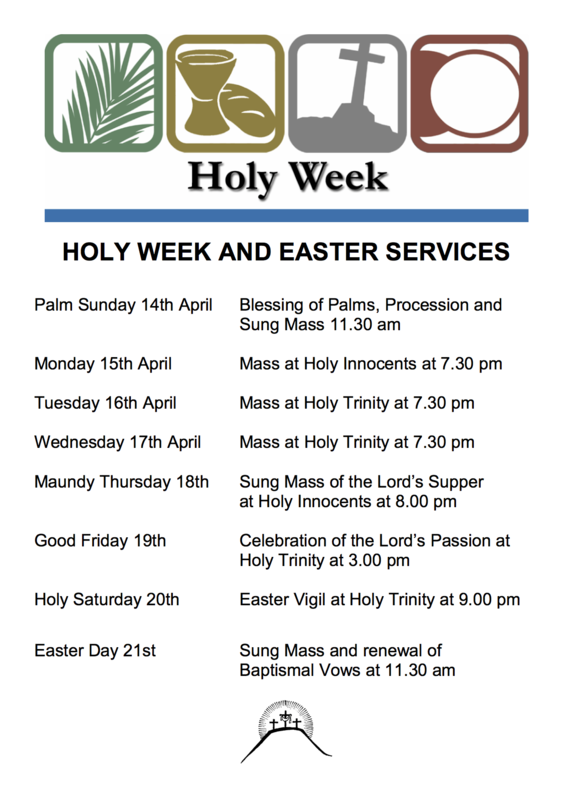 Holy Trinity parish is linked with the parish of Holy Innocents, Hornsey. Fr. Patrick is licensed to Holy Innocents, and Fr. Ben Kerridge (Vicar of Holy Innocents) is an honorary assistant priest at Holy Trinity. 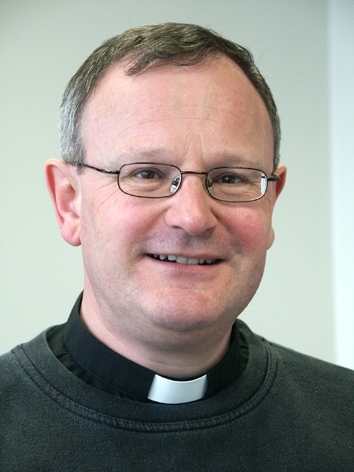 Fr Patrick has spent most of his ministry in the areas of Stroud Green, Crouch End and Hornsey. After a few years working in the City, he trained for ordained ministry at St Stephen’s House, Oxford. He was ordained in 1986 and served his curacy at Hornsey Parish Church. He returned to Hornsey in 2002 to work at Holy Trinity and Holy Innocents and to be Chaplain at the Greig City Academy. He was inducted as Vicar of Holy Trinity in 2007. Our parishes run a scheme for young men and women discerning their vocation, which enables them to spend some time exploring what it means to be a minister and discern the nature of their calling to do God’s work, while giving valuable time and energy to serving our parish. David is a pastoral assistant based at Holy Trinity and sometimes helping at Holy Innocents. Before joining us David worked in London where he also studied at school and attended military college in Croydon. 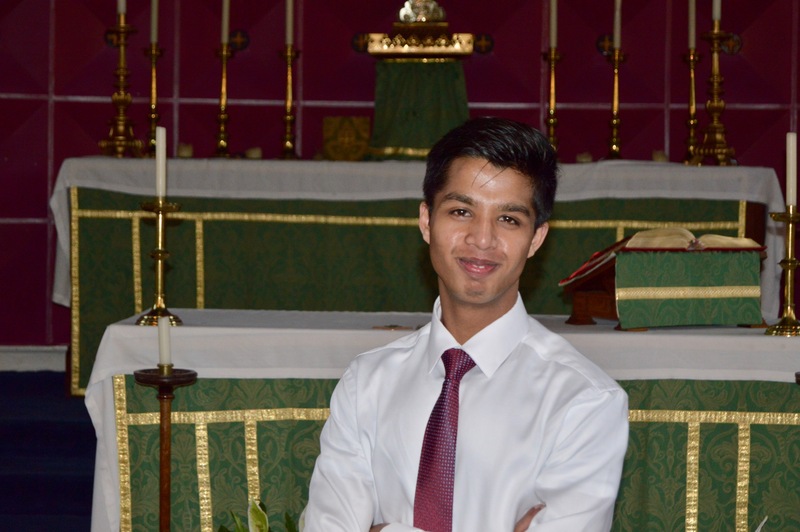 He has worked in the neighbourhood forum in Westminster, and as a volunteer chaplain at Chelsea and Westminster Hospital and West Middlesex Hospital. 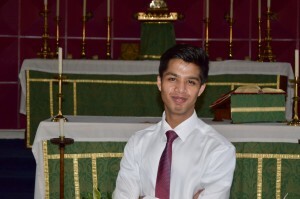 David worshipped at St Augustine’s Kilburn church for 5 years before joining us here for his placement. David enjoys Fitness and eating out. David’s Pastoral Assistant colleague in the Hornsey scheme Lucy Emmanuel at Hornsey Parish Church.